NYC Mayor Michael Bloomberg Tells Occupy Wall St. Protesters to Be Nicer to the Banks! There may be something funny in the water supply of the nation’s largest city. That would explain the completely ludicrous statements made by the Big Apple’s mayor. This morning, while on a local New York City radio show, New York City Mayor Michael Bloomberg condemned the “Occupy Wall Street” protests, claiming that the protesters are targeting people who making “$40-50,000 a year and are struggling to make ends meet.” In reality the median salary for stockbrokers is approximately $88,000 a year. 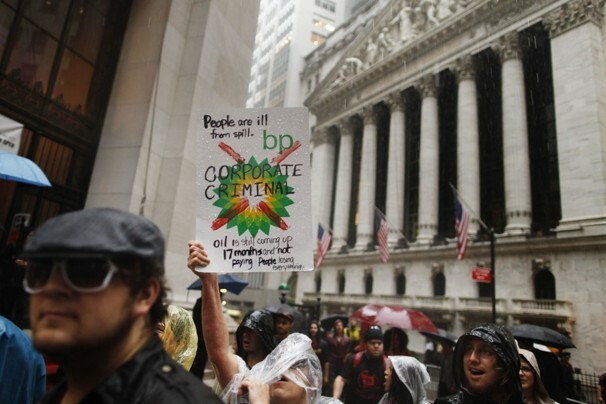 Occupy Wall Street is the growing movement of people who are taking a stand against greed, corporate influence, gross social inequality and other disparities between rich and poor, that converged on Wall Street on Sept. 17. Since then this movement has spread to cities across the nation. The Mayor appears to have his head in a place where the sun doesn’t shine. He completely ignores the fact that the demonstrators are not targeting the individuals who work on Wall Street, they are targeting the financial institutions and practices they represent. Bloomberg then went on to unbelievably say people are focusing too much on the causes of the financial crisis and that we need to be nicer to the banking industry so that it starts lending again. He concluded by saying that we are “blaming the wrong people” by “blaming the banks” for the recession. 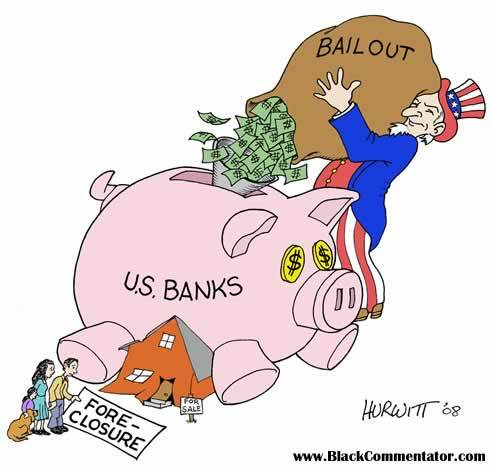 The global financial meltdown of 2008, created by these Wall Street banks and financial at a cost of over $20 trillion, resulted in millions of people losing their homes, jobs and savings, and destroyed untold lives. Yet, not one of these financial bandits ever served one day of jail time for their crimes against America and its people. But, obviously, Bloomberg failed to mention this. Occupy Wall Street is coming to the city you live in soon. It comes to Los Angeles tomorrow. Occupy Los Angeles will begin 10:00 am Saturday morning, October 1 at downtown’s Pershing Square where there will be a march to Los Angeles City and a rally there at 12 noon. That’s like telling someone to be nice to the person that just broke in their house and stole all their posessions. So if the financial industry didn’t create the mess, who did? 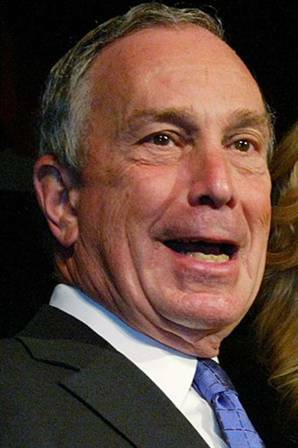 I agree with you, there is something in the water supply in NYC for Bloomberg to say that. The explanation for his words is obvious: Bloomberg is a millionaire, a multi-millionaire. Really, now, who did we think he was going to side with?